The novel which was adapted into a film in 2004, is inspired by Sparks wife’s grandparents. 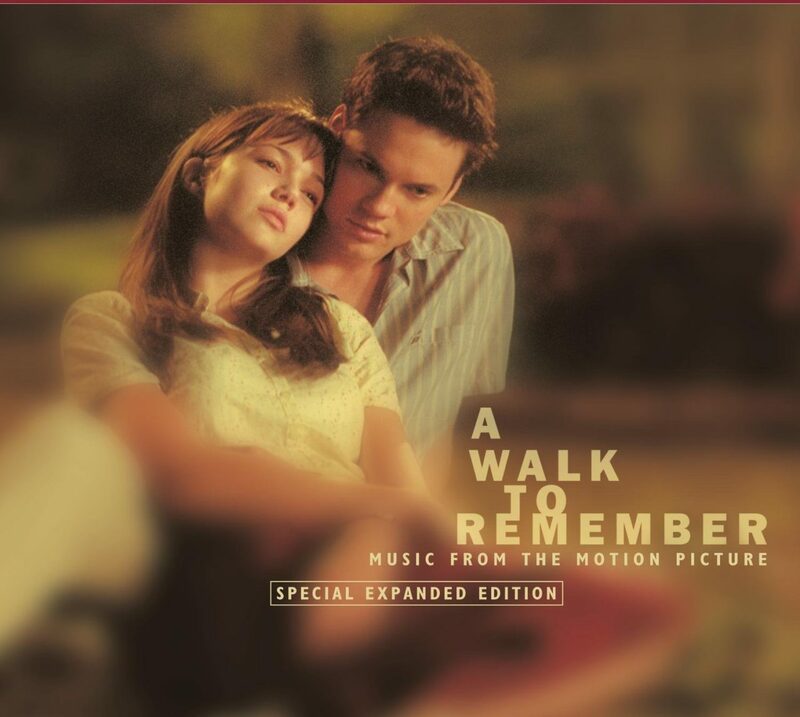 Noah and Allie are longtime lovers who were separated for 14 years by inevitable events. Noah has just returned from the World War II and decides to sell his house prompting Allie, his former lover to return. She is about to be married to Lon, a respectable man in the society. When she meets with him, she releases her anger towards him is unjustified because he had written to her every day of the first year he was away and her mother had hidden the letters. She confronts her mother who confirmed it.The film shows Noah, now old and suffering from heart disease, kidney failure, arthritis and cancer, reading their documented love story to his wife, Allie, an Alzheimer patient, hoping she remembers. Sometimes she does and it inspires him to continue. At other times, she is scared of the man who is reading out to her. Despite pleas to give up, he continues with the hope that she’d one day get better and come back to him. He has a stroke and cannot continue reading to her but when he gets better, he tries to convince the nurse that he wants to get coffee. The nurse knows his “open secret” plan and says she is stepping out and won’t be back for a while. He takes it as his cue and goes into Allie’s room only to find her sleeping. When she wakes up, she tells him she loves him after she recognizes him. They kiss and fall asleep on the same bed with the belief that their love will transport them away together. 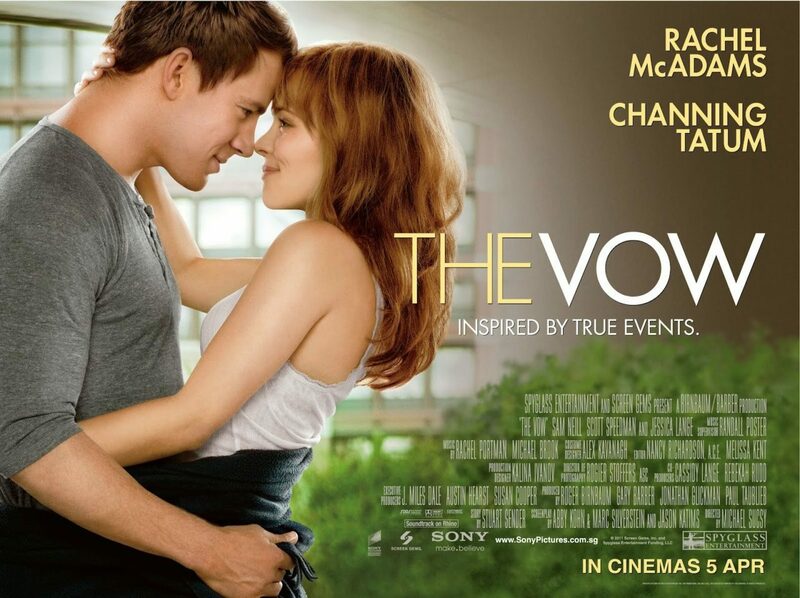 The Vow is a film inspired by real events. It is the true story of Kim and Krickitt Carpenter. 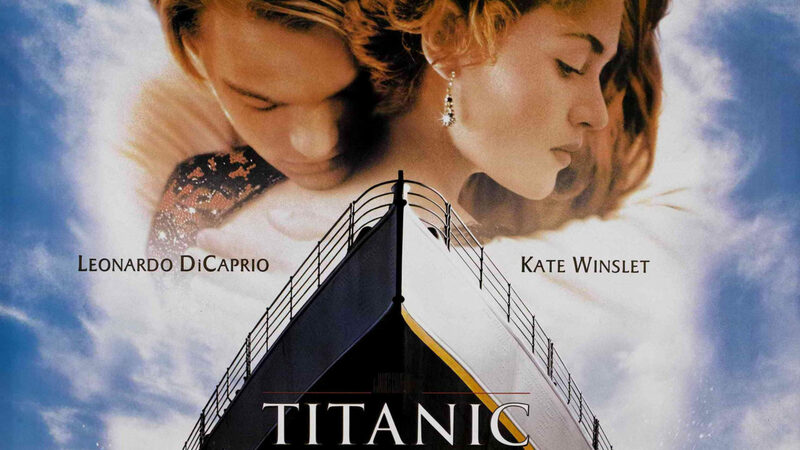 The 2012 film is the seventh highest-grossing romantic drama film at the Box Office. The Royal Hibiscus hotel is a Nigerian romantic movie. 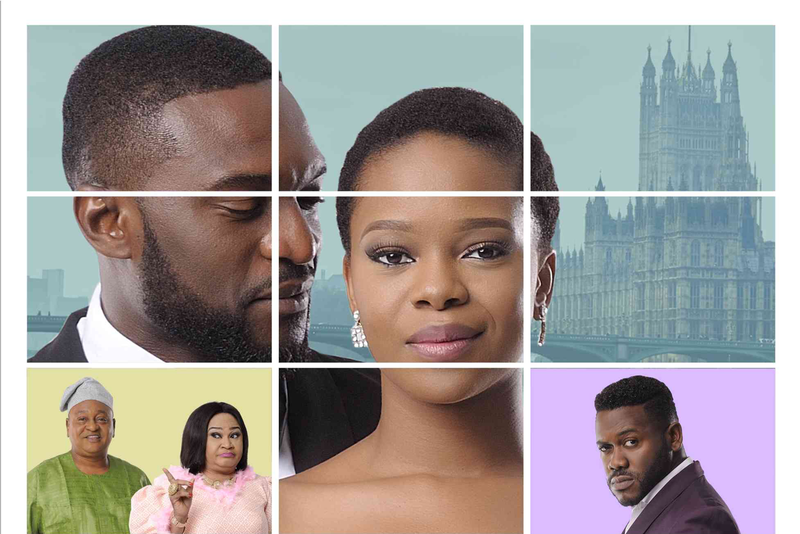 It revolves around Ope the daughter of hotel owners, Segun and Rose Adeniyi, who returns to Nigeria after meeting a dead-end in London. The parents are happy for different reasons. While her dad cannot wait for her to sign the papers of the hotel so he can settle their debt, her mother sees her return as a sign she will easily get married in Lagos. Along comes Deji, a strikingly handsome businessman with a hidden motive who sweeps her off her feet.